It’s hard to think that I could miss an anniversary as important as the one I passed by! If it were a marriage, I’d have received a black eye, I have no doubt. I opened Sabrestorm Publishing in 2006, so 2016 should have seen the flags out, the magical sound of corks popping and lots of celebratory cake in the Sabrestorm office. We like bubbles and cake here in Kent. Instead, there was silence – no fizz and absolutely nothing to cut ceremonially and pass around. Shame. 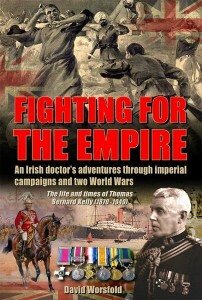 I am proud of the high quality of our books and the range of subjects is becoming broader every year. Sabrestorm authors work incredibly hard to write interesting and out-of-the-ordinary work and it is a real privilege to be able to bring their words and pictures to life in a form that everyone can enjoy. This is really a double-edged sword. 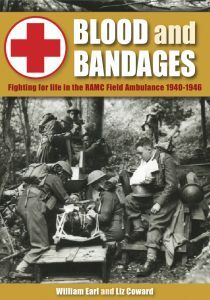 Whilst ensuring that the books are as good as they can be, are highly and well-illustrated and are both a credit to the author and to Sabrestorm, it was easy to forget mundane dates like anniversaries. Back in the headily-euphoric days of 2006, when I was younger and life was an adventure, I took the plunge into publishing by issuing Welcome to Britain, a cheery guide to life in a quaint little country that has traditions and history going back centuries. 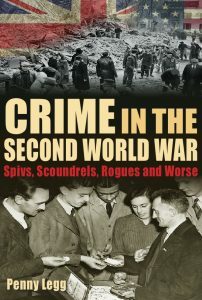 It was issued originally to American troops coming to Britain during the Second World War and I considered it to be an engrossing read in the twenty-first century. I kept my fingers crossed when it came out and hoped readers would agree with me. I needn’t have worried as it is an easy little book to fall in love with. That book was to set the pattern for all that followed it. The Make Do and Mend historic guide was very successful, too. Branching into original work, Mike Brown‘s books about specific decades have been fun to produce, particularly as I have a background in graphic design. 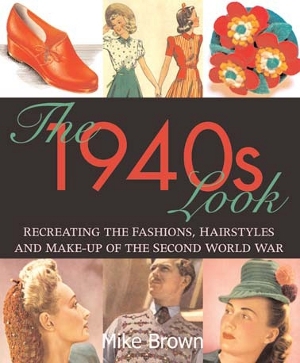 His The 1940s Look and The 1950s Look really open up each period and re-enactors, theatre groups and others interested in getting the details correct have snapped up the books. As the company grew, I was able to expand and, although Sabrestorm is deliberately small, it has the expertise to handle ever more complex projects. 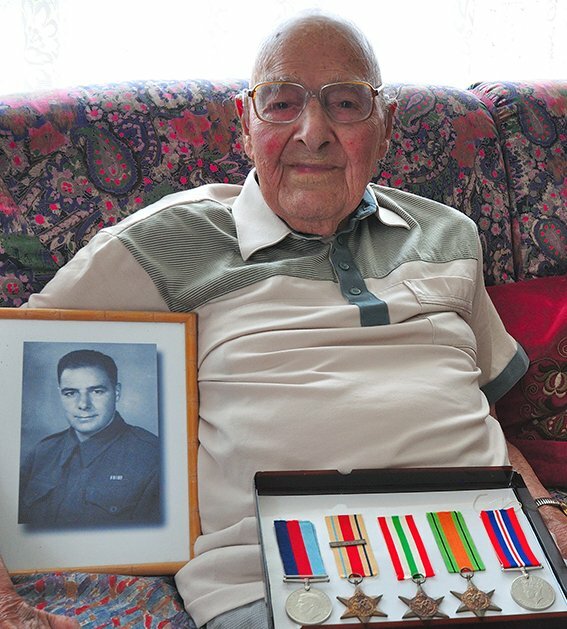 By Sabrestorm’s tenth anniversary in 2016, we had published sixteen books on subjects as diverse as utility furniture, WW2 pin-ups, D-Day and wartime memories and worked with writing talents such as Twigs Way, Neil Barber, John Leete and Jon Mills. In addition, Sabrestorm has printed posters and games from the 1940s, which are ever popular. 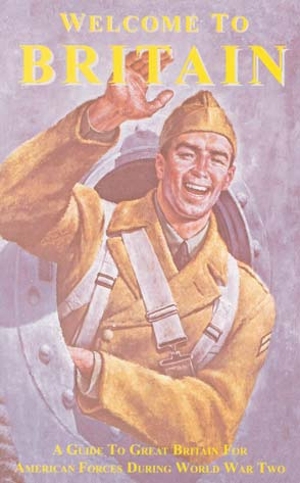 I took Sabrestorm to such events as the War and Peace Revival, the world’s biggest military and vintage show, and found that readers liked the 1920 – 1960 time period I am fascinated with. In 2014, Sabrestorm and Casemate UK joined forces in a distribution contract that is proving both useful and powerful. It has been a rollercoaster ride and I still enjoy every minute of it. So, 2016 came and went in a blur. 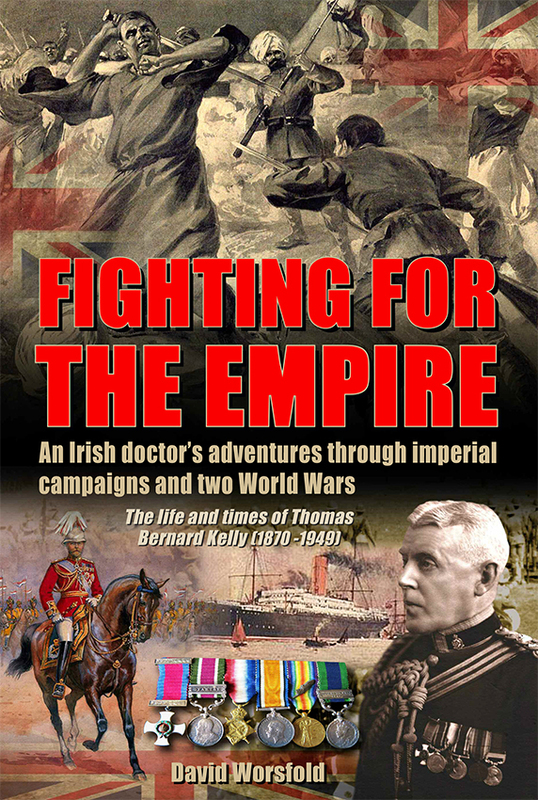 Sabrestorm published two further titles, The 1960s Look by Mike Brown, completing a trio in the series, and Fighting for the Empire, the fascinating life story of Thomas Kelly, by David Worsfold. In addition, new Sabrestorm authors Liz Coward and Penny Legg were waiting in the wings with their exciting new work. 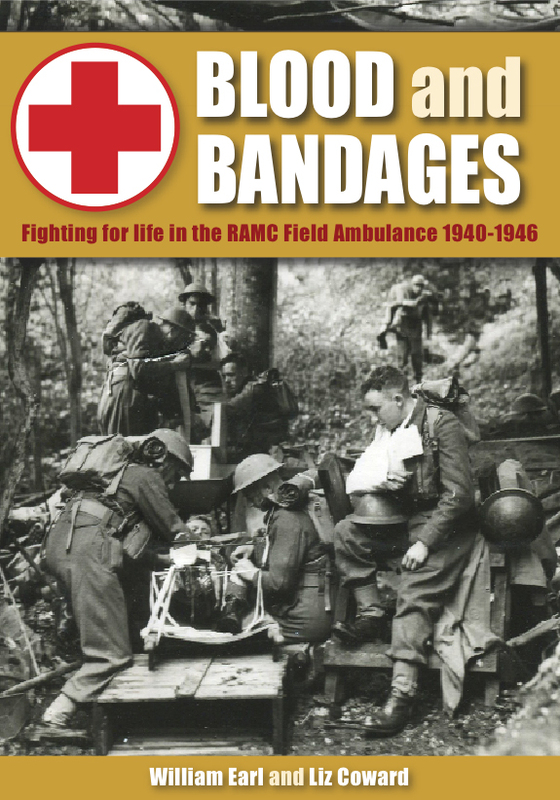 Blood and Bandages: Fighting for Life in the RAMC Field Ambulance 1940 – 1946 is a collaboration between Liz Coward and centenarian William Earl and is based on William’s wartime experiences. 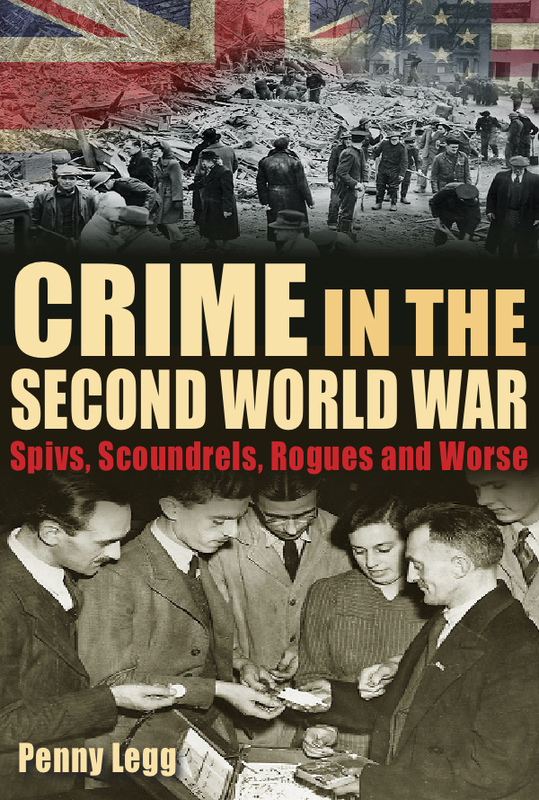 Crime in the Second World War: Spivs, Scoundrels, Rogues and Worse by Penny Legg marks a new direction for Sabrestorm and will provide eligibility for entry into the Crime Writers’ Association for the first time. So, belatedly, I am raising a glass to Sabrestorm. May the next ten years be as productive and as much fun as the first.